CIPTEC project concluded its first year of activities successfully and is ready to embark on its second phase! 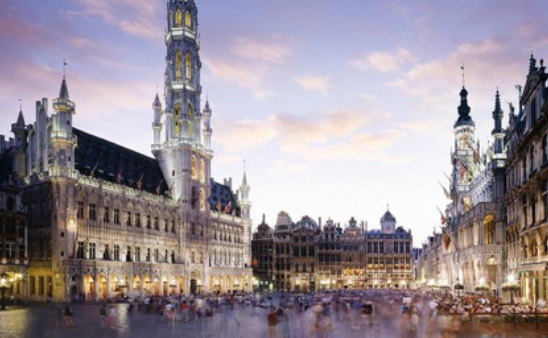 An EU level workshop with experts will take place in Brussels on 8th of June 2016. This Delphi survey ran during March and April 2016 and regarded major current market and societal trends and their effect on Public Transport over European Cities. 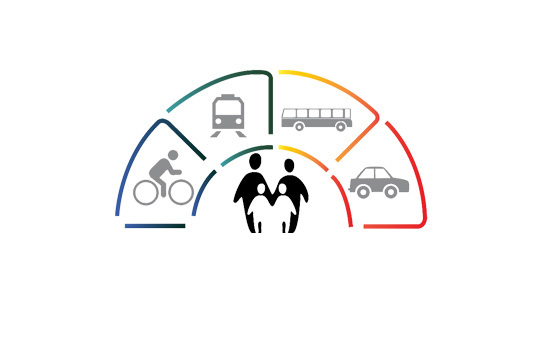 The results will be presented at the 3rd Conference on Sustainable Urban Mobility. Crowdsourcing platform and eight workshops ready to launch. Stay tuned! CIPTEC partners met in the Christmas-decorated city of Frankfurt, where Frankfurt’s Local Public Transport Authority, TraffiQ, hosted the second project meeting of CIPTEC from 25th until 27th of November. 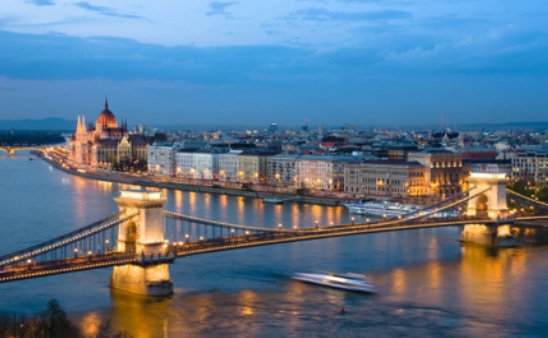 An interactive validation workshop on existing innovative supply and the 3rd CIPTEC project meeting will take place in Budapest on 11-13 of May 2016. 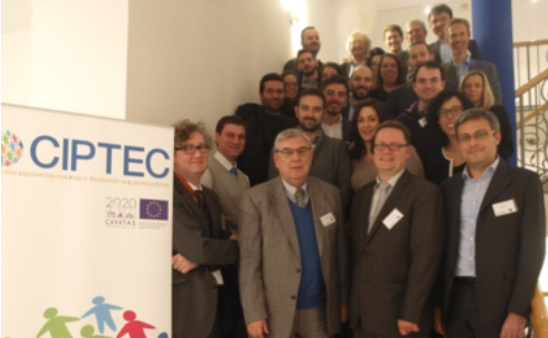 CIPTEC project consortium, a committed member of the CIVITAS ‘family’! 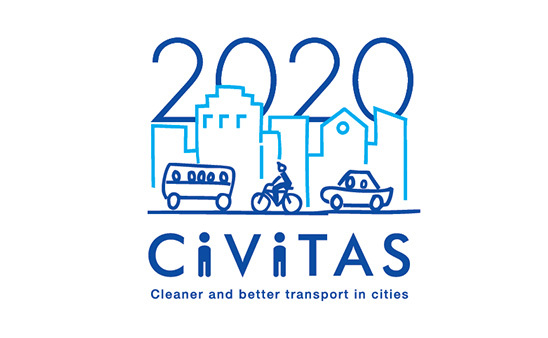 CIPTEC project will be presented in the next CIVITAS Forum Conference 2016 that will be hosted by the city of Gdynia, Poland, between 28th and 30th September 2016 with the theme "Shaping the Mobility of Tomorrow". 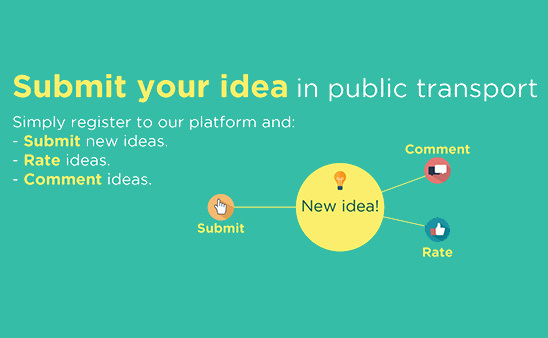 Europe-wide survey on market and socio-economic trends and their influence on Public Transport continues; Participate HERE! 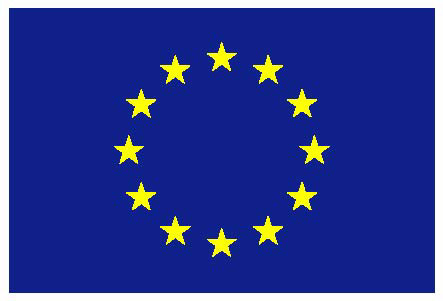 This survey seeks to find out what Europeans think about global trends and their relation with Public Transport. The results will be used to create the first CIPTEC poster. 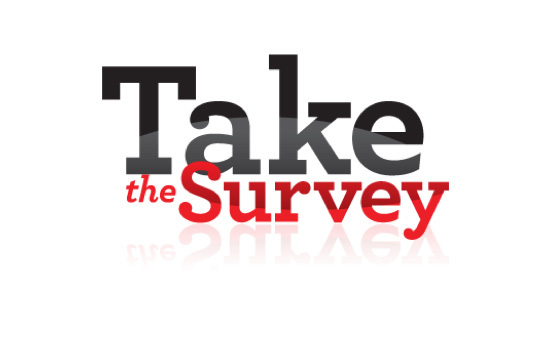 The survey is currently in progress and both experts and non-experts are invited to participate here. Copyright © CIPTEC consortium, All rights reserved.